What is a dynamic mobile solution? How do dynamic mobile solutions fit into the enterprise? How do enterprise concerns drive the design of a mobile solution? 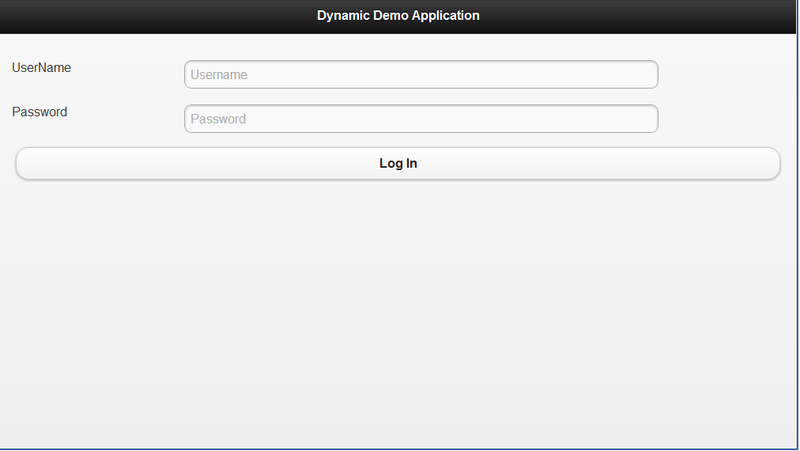 How to build a dynamic form solution? How does a dynamic solution fit into the enterprise? 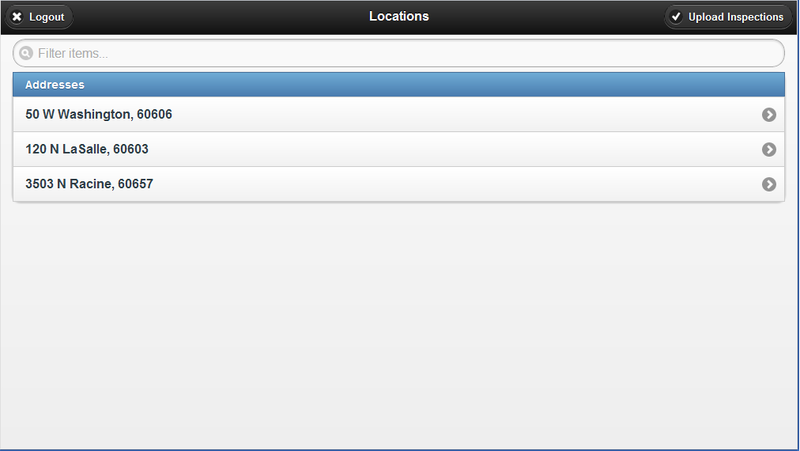 jQuery Mobile to the Rescue! Form Template - The meta data that describes how to render a dynamic form. How does the mobile solution get its data? 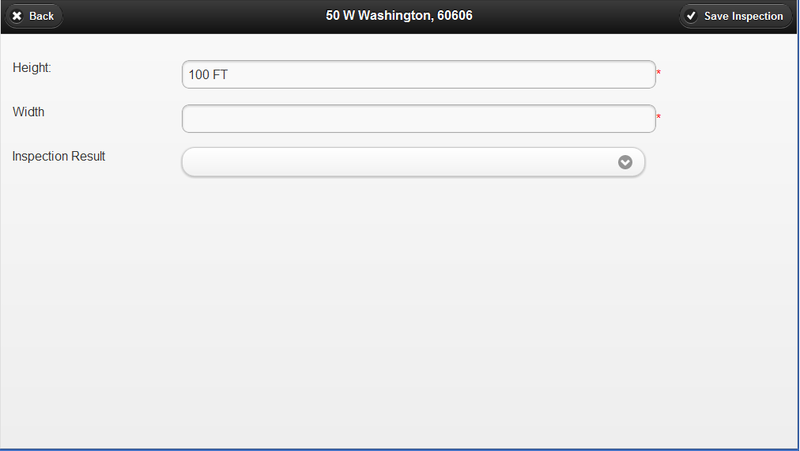 How does the mobile solution render the custom forms? How does the mobile solution validate and save data? A required field attribute is part of the configuration of each control.